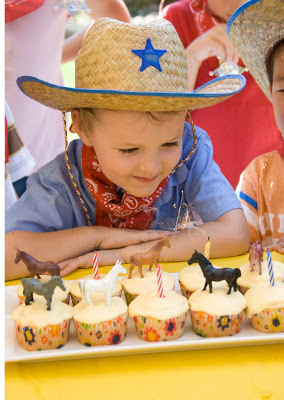 This cowboy birthday party that Party Perfect posted is so darling. I thought it was a cute idea that they tried to teach the children how to be real cowboys. I going to file this idea away for Lucas’s next year party. The post Cowboy Party appeared first on Darling Darleen | A Lifestyle Design Blog .